Heredity and eye injuries can result in low vision. Children can have low vision due to a birth defect or injury. Visually impaired children may have learning problems that require special instruction and they may need help developing socialization skills. Vision loss in adults and seniors can be particularly traumatic, leading to frustration and depression. Losing the ability to drive safely, read quickly, watch television or view a computer screen can cause people with low vision to feel shut off from the world. They may be unable to get around town independently or shop for food and other necessities. The employment rate for visually disabled Americans ages 21-64 (working age) was only 37.2 percent in 2010. The full-time/full-year employment rate was 24 percent. And of those without a job, only 13.5 percent were actively looking for work. The median annual income of households including any working-age visually disabled person was $33,400, versus $59,400 for households with no disabled people of working age. Individual poverty rates were 29.5 percent for visually disabled people vs. 11.9 percent of those with no disability. Some visually impaired people become very dependent on friends and relatives, while others suffer alone. That's a shame, because many ingenious low vision devices are available to help people overcome vision impairment and live independently. 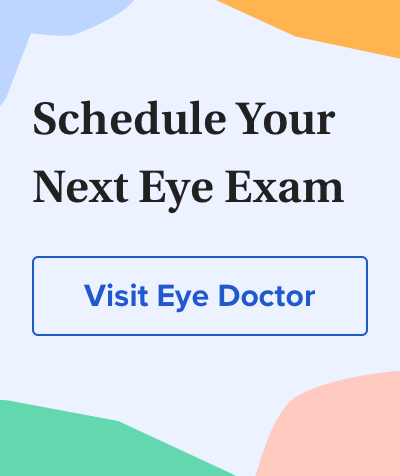 Poor vision that cannot be corrected with eyeglasses or contact lenses could be the first sign of a serious eye disease such as age-related macular degeneration, glaucoma or retinitis pigmentosa. Or it could mean you are developing a cataract that needs removal. Whatever the case, it's wise to take action before further vision loss occurs. An eye doctor who doesn't work in the low vision arena would refer you to a low vision specialist. A low vision specialist can evaluate the degree and type of vision loss you have, prescribe appropriate low vision aids such as lighted handheld magnifiers, digital desktop magnifiers and bioptic telescopes, and help you learn how to use them. If necessary, your specialist or eye doctor also can refer you to a mental health professional and/or mobility coach to help you cope with your vision loss. What You Need to Know About Low Vision. American Foundation for the Blind website. Accessed August 2012. 2010 Disability Status Report: United States. Cornell University Employment and Disability Institute.